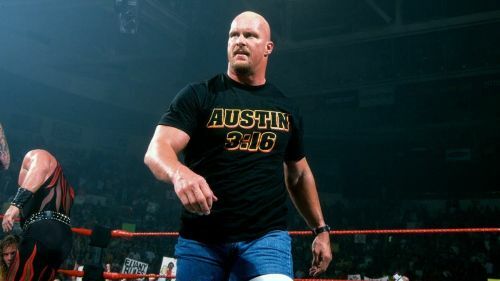 The Attitude Era was one of the greatest periods in World Wrestling Entertainment (WWE) history, as it was essentially an 'anything goes' time in professional wrestling. The pioneers of that era created pure and raw sports entertainment that got fans hooked. The characters and storylines were iconic, the promos were chilling, and could get one overwhelmed with anticipation. Changes and restructuring at WWE have created some ethical and moral considerations to modern wrestling programming. The script writers have become predictable, and seemingly out of ideas. A quick look at WWE's social media pages will tell a story of unhappy and dissatisfied fans. We are now in the PG era, which takes the sting out of many thrill-seeking supporters of the WWE. However, there are superstars from the past, who in their prime, would really create a buzz if they were to battle the current breed of wrestlers. Some of these past wrestlers caused chaos on Monday Night Raw, and back then SmackDown was a hub of destructive action. What would happen if these two generations collide? Gangrel was at best a mid-card performer. He was the architect of one of the bizarre heel tag teams of the Attitude Era called The Brood. This group also had future tag team stars Edge and Christian. Gangrel was not given the credit he deserved, given his gimmick. He had a Gothic vampire persona that caused chills, and his entrance was epic to match his character. Picture this, the Gothic vampire against 'The Eater of Worlds' Bray Wyatt. The promo itself would be chilling due to Gangrel and his blood thirst story line. 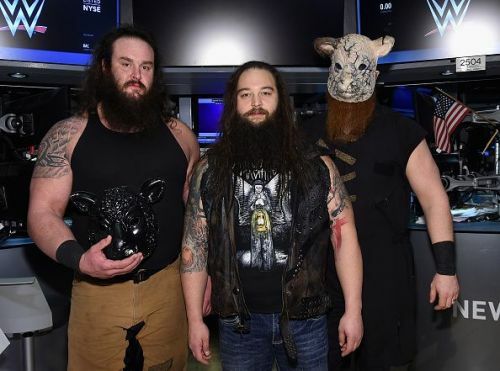 Wyatt, who formed the dominant Wyatt Family, would then take over with his dark cryptic messages to deliver a powerful build up. The creative team would then put dark arts stipulations and background for this clash. There would be a blood vs dark arts kind of theme, just to spice the match up.